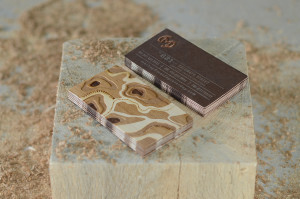 I’ve been gathering a few prime examples of unique and creative business card design from across the internet. 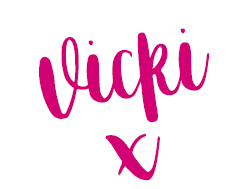 If you want to leave a lasting impression with someone you just met at a networking event then I have 4 simple design ideas for you to add flair, uniqueness and memorability. 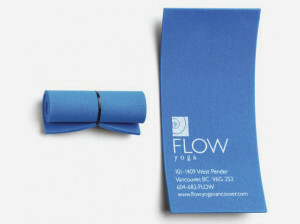 Keep them clean and slick – a clean look reflects your professionalism. Shape – use shape to add interest. 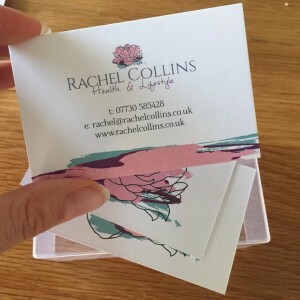 Curved edges, circular, square, the standard rectangular card is not quite a thing of the past but there are so many other shape options out there now. 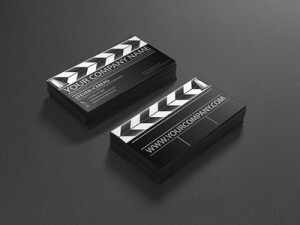 You can also have rounded corners. 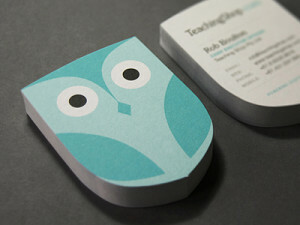 Die cut (punched out holes) to add flair and a touch of creativity. 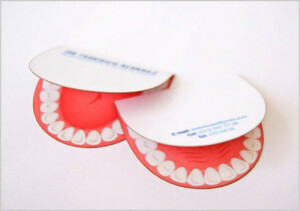 Cut out edges – think mouse eating cheese and have a ‘bite’ out the edge of the card which changes the shape and texture of the card. 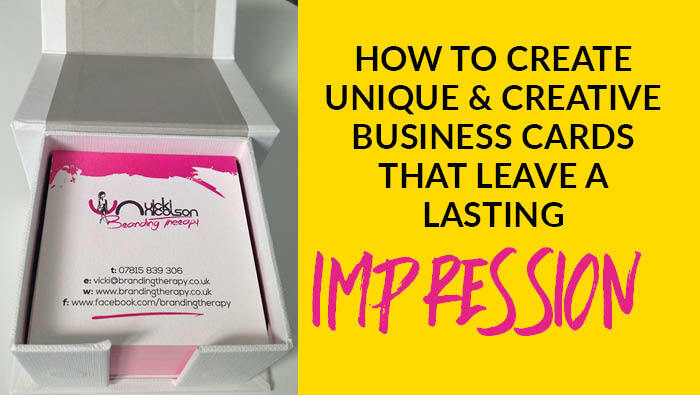 Think differently – I have seen business cards you need to heat up to reveal their details. 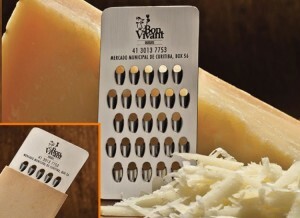 A mini business card size cheese grater. 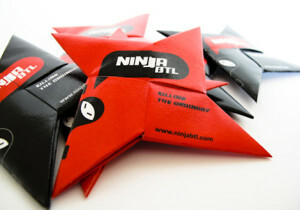 business cards which pop up and become 3-D shapes. 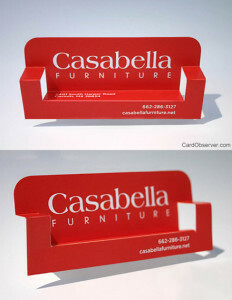 A divorce lawyer who’s business cards split in two down the middle so that each party can have a side of the card. The possibilities are endless, especially if you have the budget to go all out. 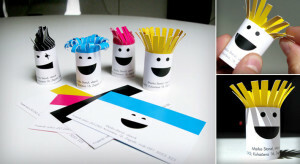 Creative business cards can literally take on their own life form and are only limited by our imaginations.